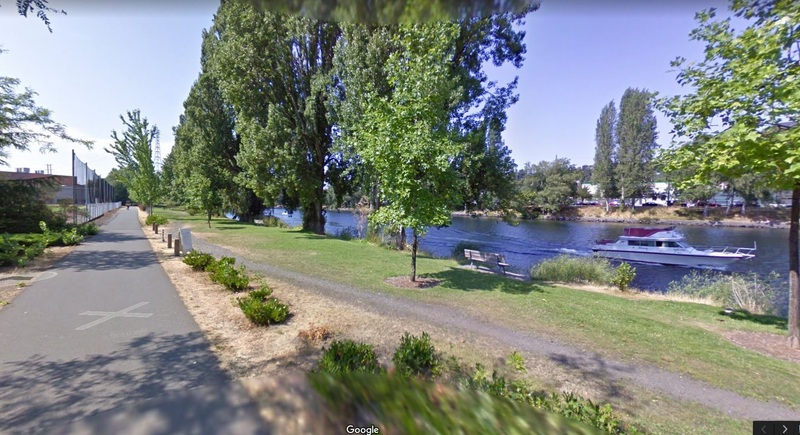 Project Details... RHC Engineering provided plan, specification, and cost estimation for the 30%, 90%, 100%, and ready for bid package of the new replacement bridge. The new bridge was a 200 foot long self-weathering steel truss structure. 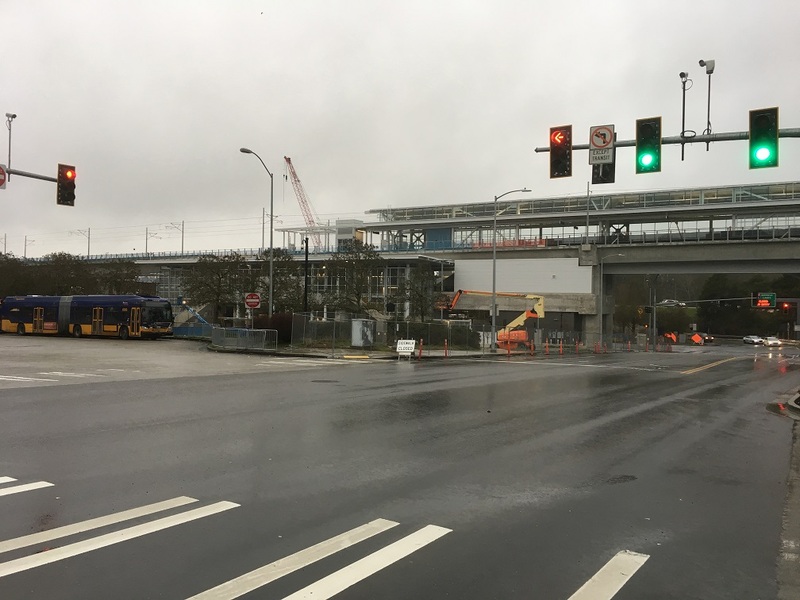 Due to the difficult site condition, the bridge was designed to accommodate constructability requirements by splicing the truss segment and design for field assembly. 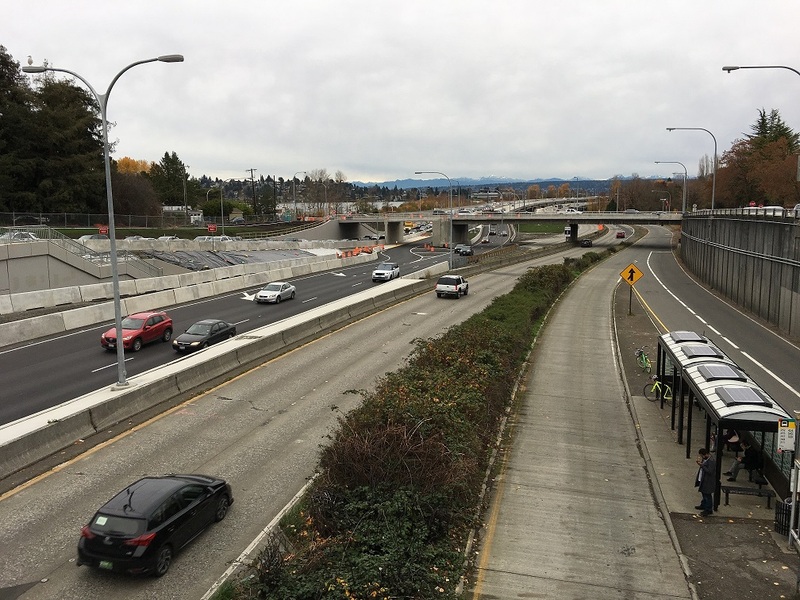 Project Details... RHc Engineering supported the SR 520 program in civil and structural preliminary engineering and concept design for multiple elements in the west corridor. 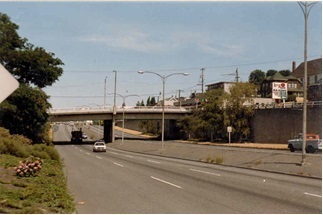 Tasks included civil engineering design and righ of way plan development as well as structural engineering services that consisted of concept design for two pedestrian bridges made of long curved and post-tensioned box structures, one pedestrian tunnel that was over 200 feet long, over 20 retaining walls, one HOV ramp vehicular bridge designed for future light rail compatibility, and storm water structures. RHC's contributions also included refining structural design criteria and advanced seismic analysis including nonlinear time history and push-over analysis. 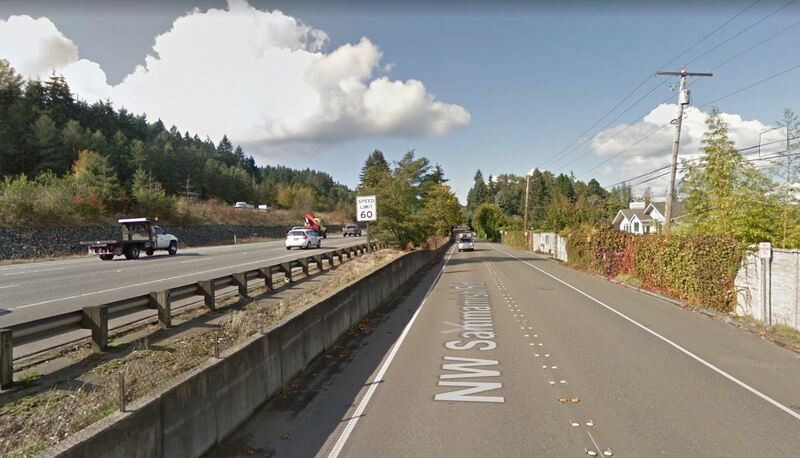 Project Details... RHC Engineering is providing final design production that includes PS&E for multiple structural engineering elements for the I-90 Peak Use Shoulder Lanes project. 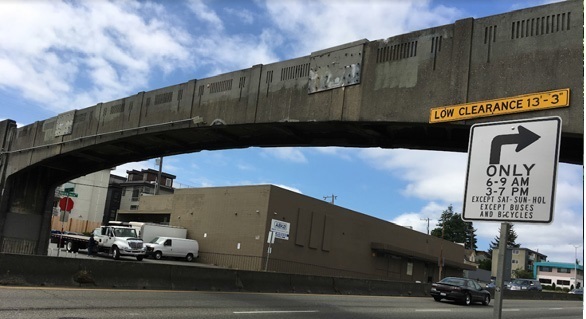 Project Details... RHC Engineering is providing seismic retrofit design for this old, reinforced concrete pedestrian bridge that includes two counterweight cantilever spans and one drop-in span crossing over the State Highway 99. 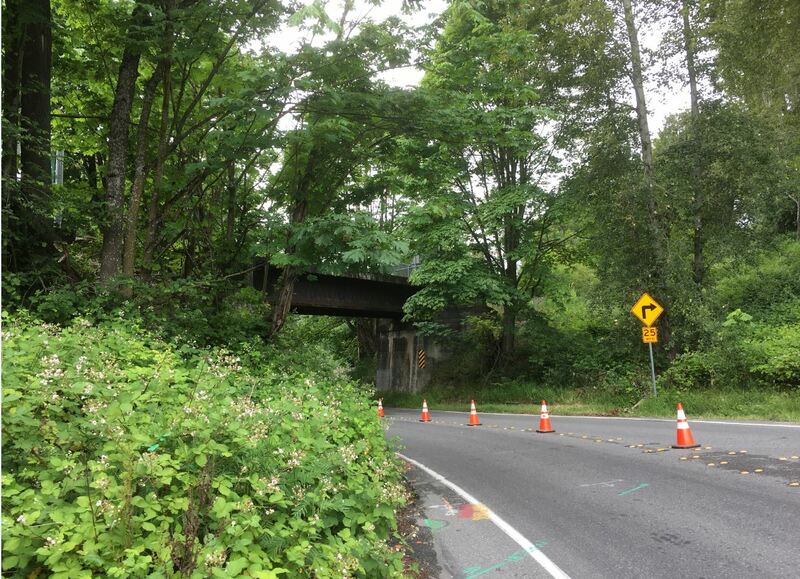 Project Details... RHC Engineering provided inspection, load rating, as-built drawings, and concept repair design and cost estimates for this old BNSF steel plate bridge. 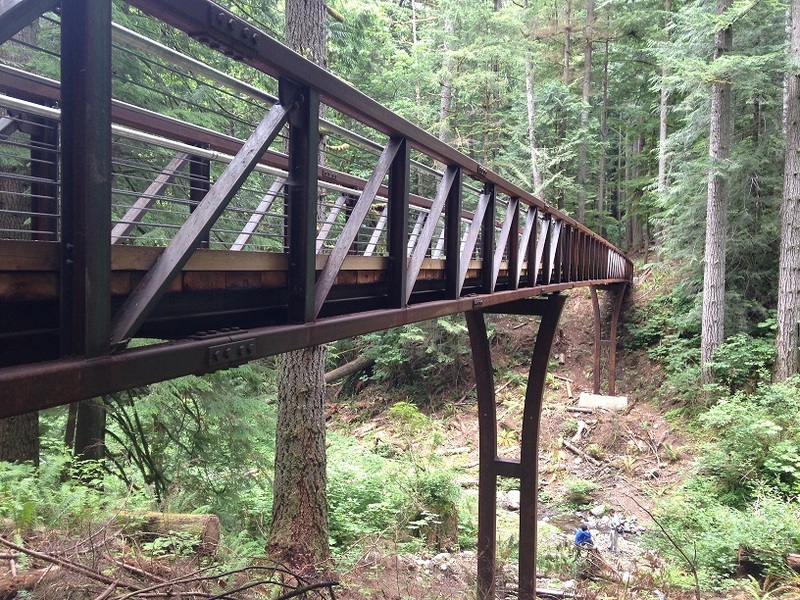 Project Details... RHC Engineering provided inspection, load rating, as-built drawings, and concept replacement design and cost estimates for this old glulam girder bridge. 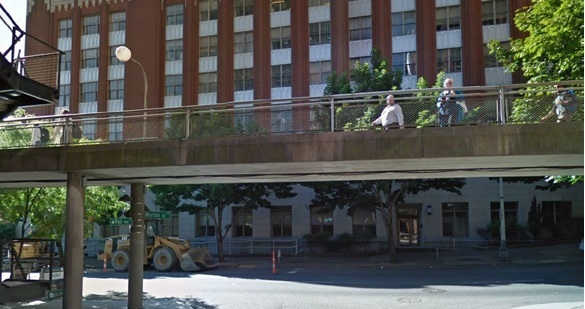 Project Details... RHC Engineering provided condition survey of the adjacent historical Colman Building, performed structural analysis on impact to the building due to the bridge removal and pavement reconstruction process, and assisted submittal review during construction. 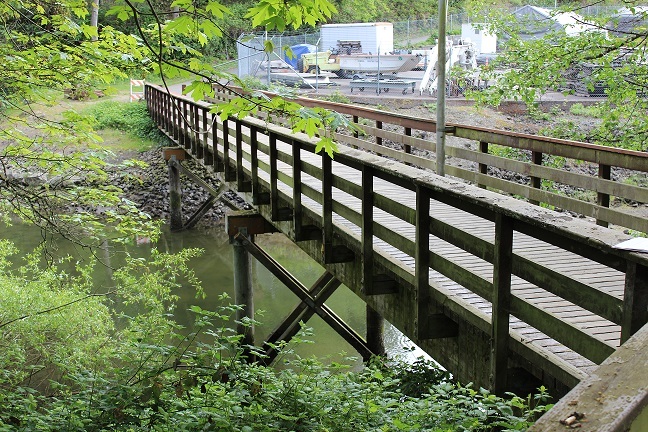 Project Details... RHC Engineering provided load rating for this reinforced concrete T-beam bridge. 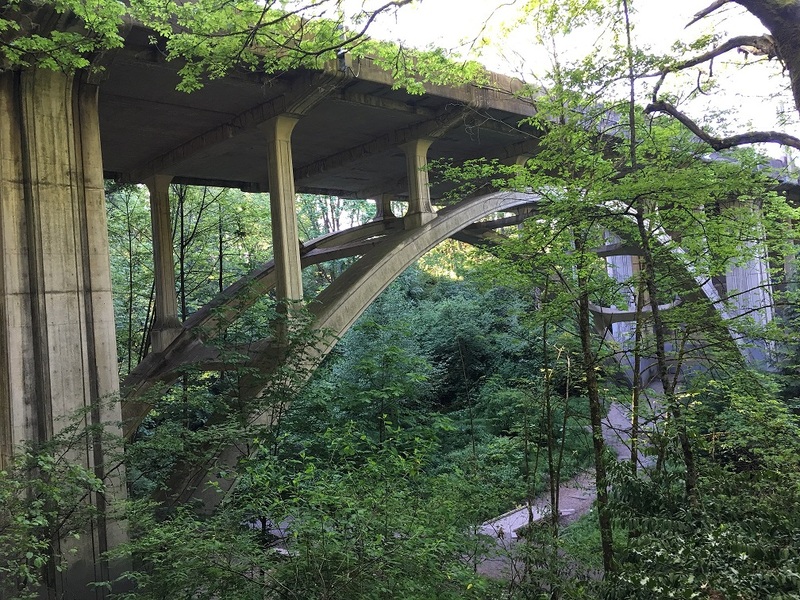 Project Details... RHC Engineering used three-dimensional finite element models including plate and shell elements to provide the seismic vulnerability analysis and service condition load rating analysis for this historical arch bridge. The analysis showed consistent results with observed longitudinal cracks under the deck. RHC also identified vulnerable elements under possible earthquake events. 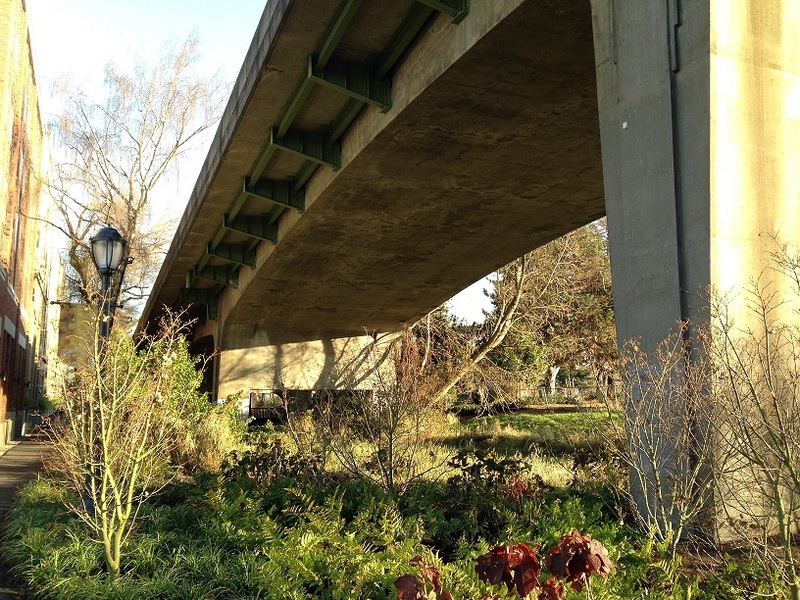 Project Details... RHC Engineering provided seismic vulnerability analysis for this reinforcement concrete bridge composed of different geometries and span types supported by batter piles in highly liquefiable soft soil. Project Details... RHC Engineering provided two options of pedestrian bridge approach spans landing alignment and concept bridge design.